Two bad bills on today’s debate schedule are SF184/HF203, which would circumvent federal “Buy American” requirements on state and local road projects, and SF435/HF518, which would gut Iowa’s workers compensation system for work-related injuries and disabilities (see more below). 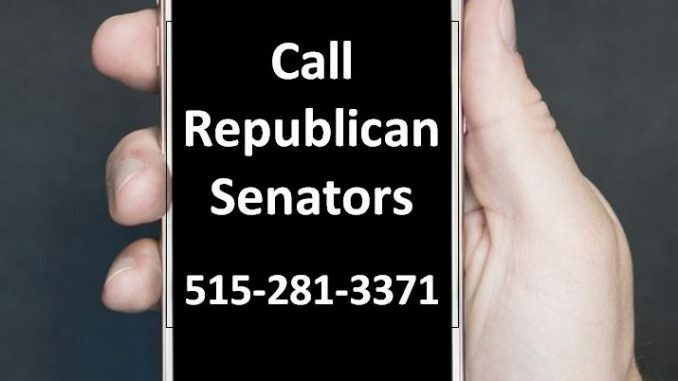 You can help by e-mailing Republican Senators today and by calling the Senate switchboard (515-281-3371) to leave messages for specific individual Senators this afternoon. New and unrealistic deadlines for asserting a claim. Discriminatory age limitations against people age 67 or older. A new “predominant factor” test that will take away compensation from injured workers because of pre-existing conditions such as age, weight and prior work injuries. Additional barriers due to alcohol or drug use, even if unrelated to employment. Reduction of compensation for all shoulder injuries. Reduction of compensation for all second work injuries. New “light duty” requirements that could reduce or bar compensation. New provisions that allow or encourage employers and their insurers to delay paying compensation. If you speak up today, we may be able to get 4-5 Senate Republicans to help us stop or amend this legislation. 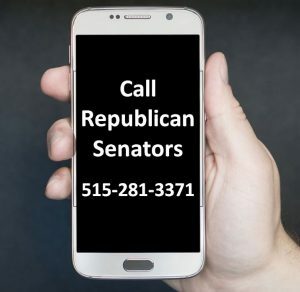 Please e-mail and call today to save Iowa’s injured and disabled workers. 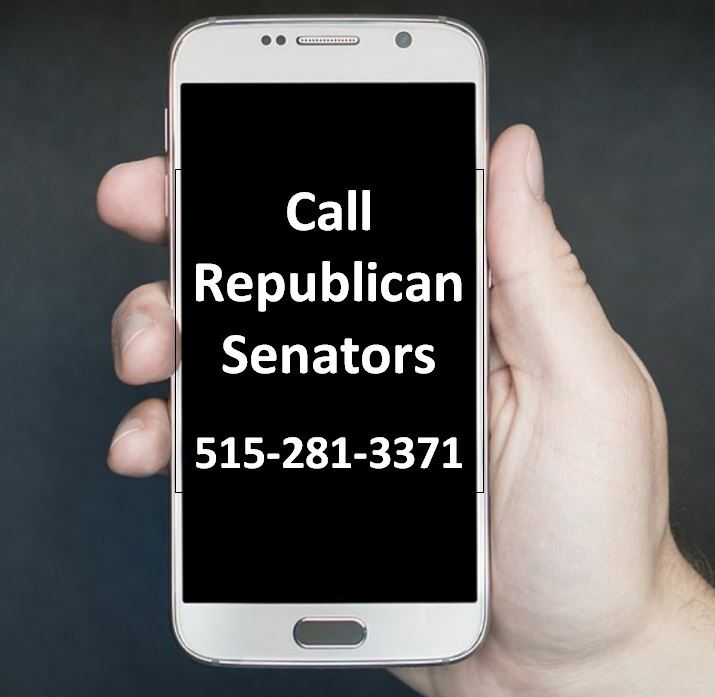 We expect other damaging and dangerous bills to come up, perhaps as early as this week, in the Iowa House and the Iowa Senate. If you keep speaking up, we will be able to stop some or all of these bills.